A list of the region’s fastest-growing privately held companies that have experienced strong growth despite the tough economy. To make this list, a company had to report annual revenue growth of at least 20 percent over a four-year period. 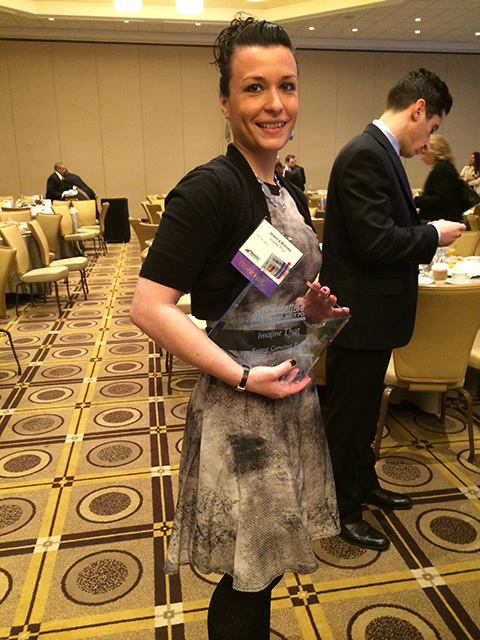 Imajine That has won the award for five consecutive years in 2011, 2012, 2013, 2014 and 2015. 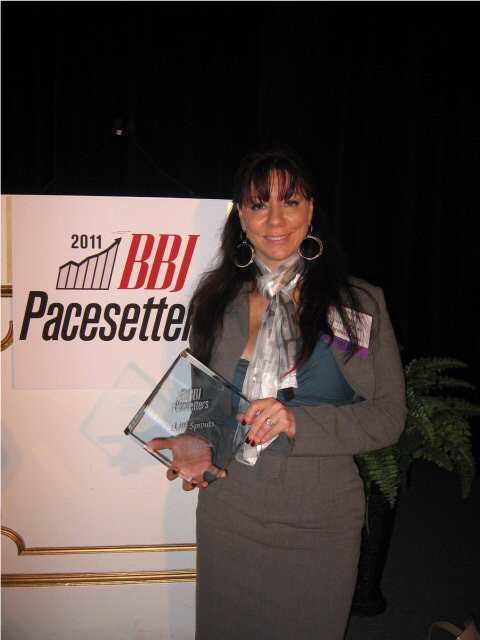 Susan receives the Boston Business Journal’s Pacesetter Award for inclusion on the list of 70 fastest growing businesses. 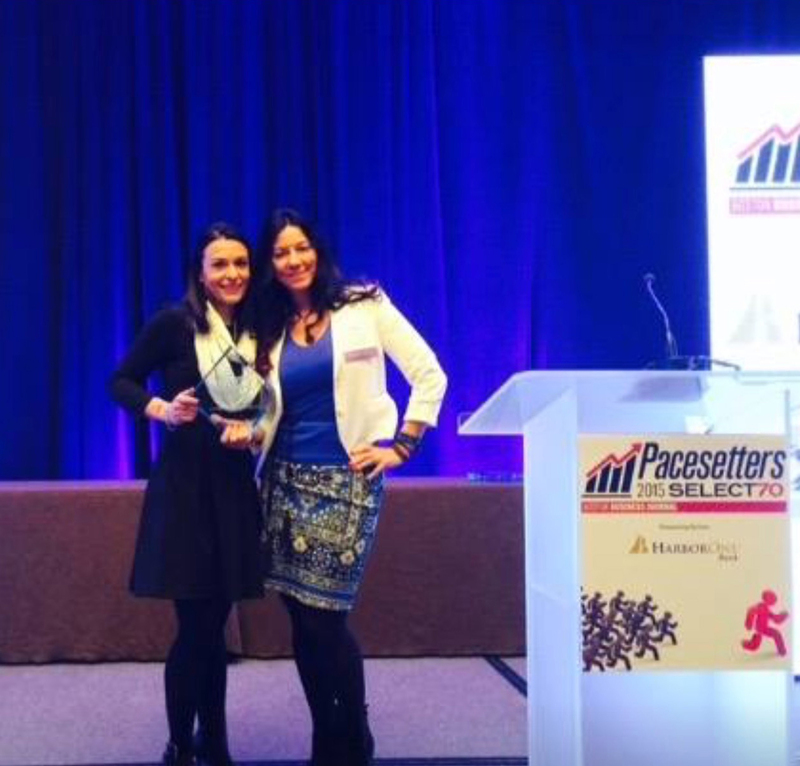 Imajine That’s Vice President of Operations, Jessica Brenes receives the Boston Business Journal Pacesetters award for the Fastest-Growing Companies in Boston.